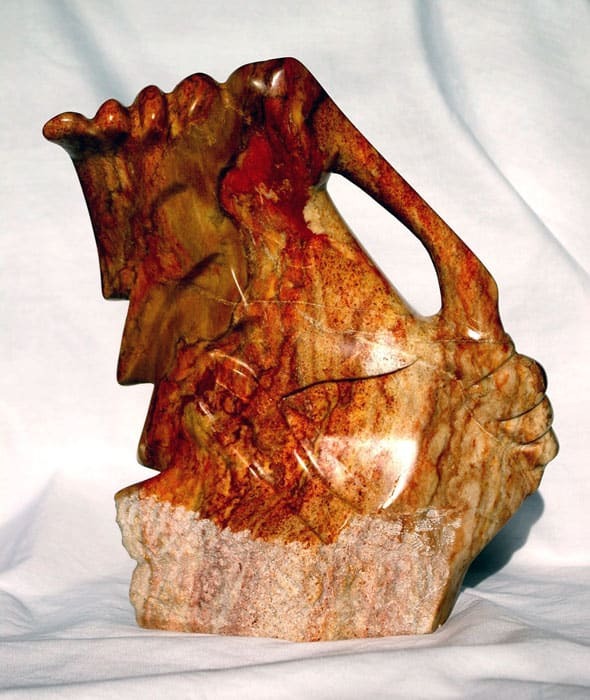 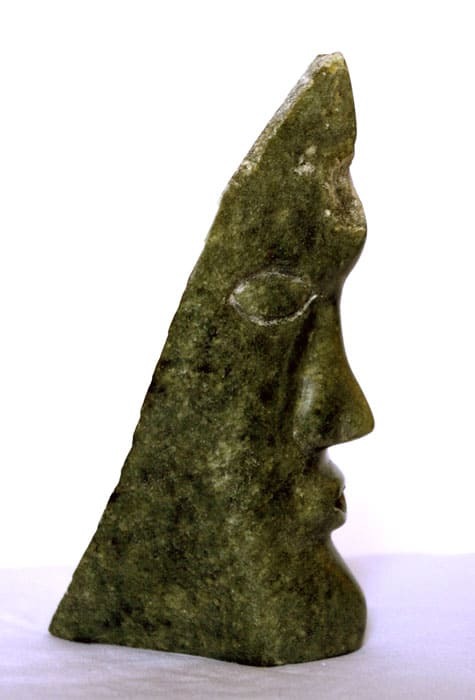 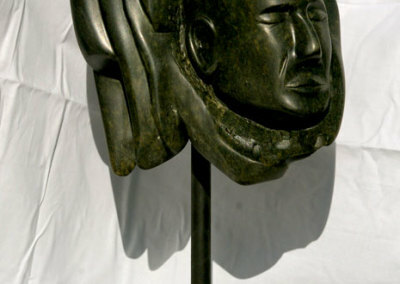 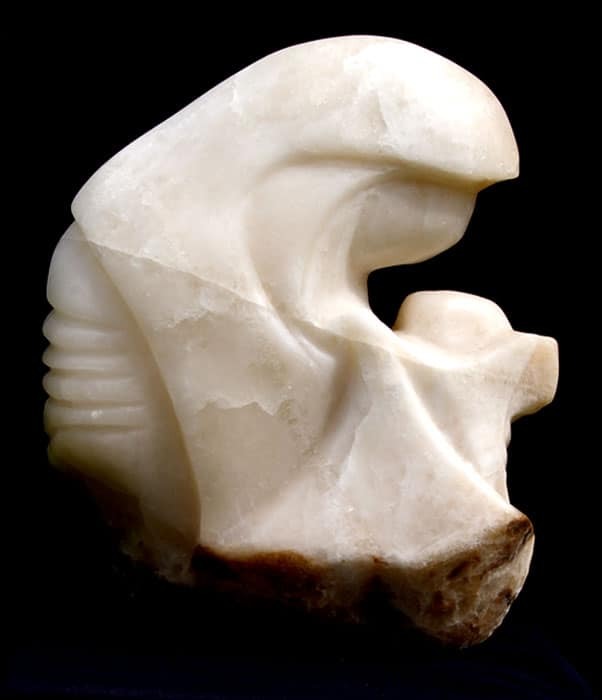 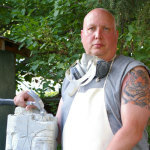 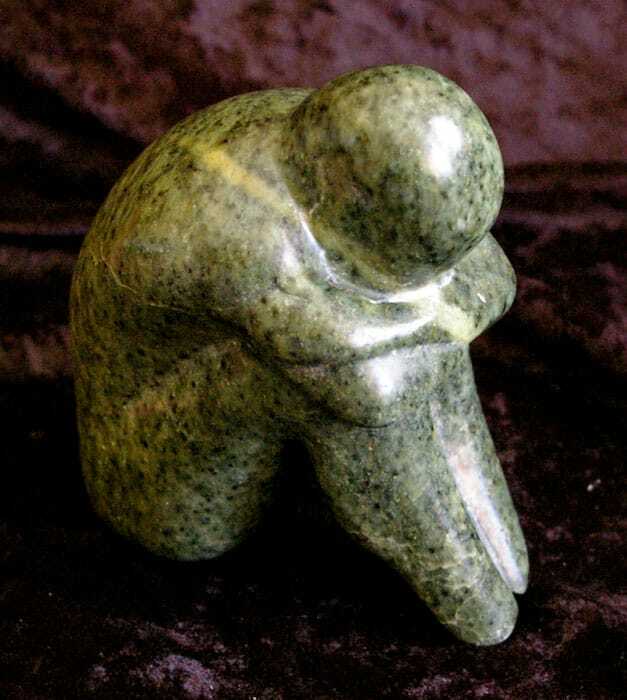 Brent is a stone carver living in Prince Albert, SK. 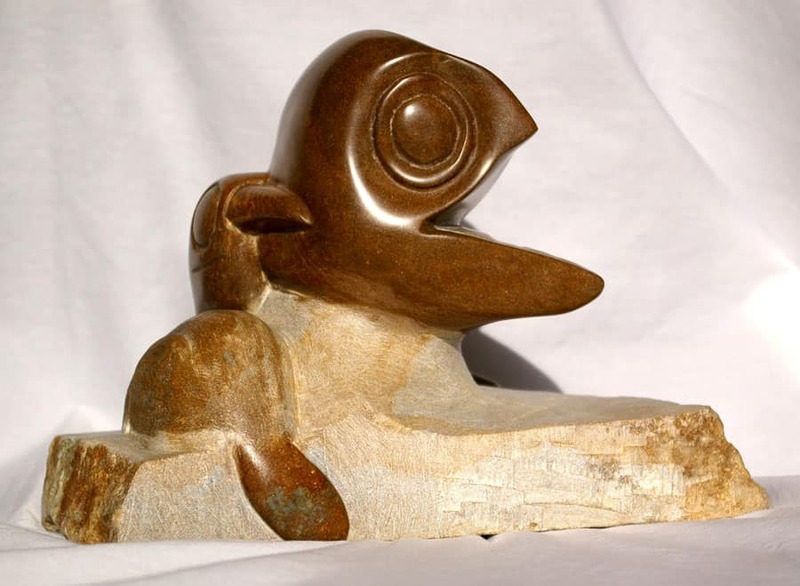 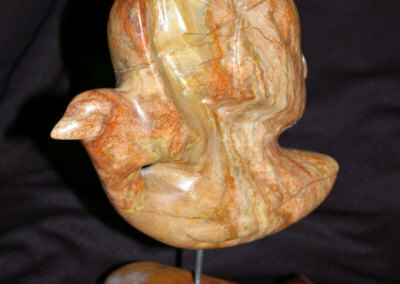 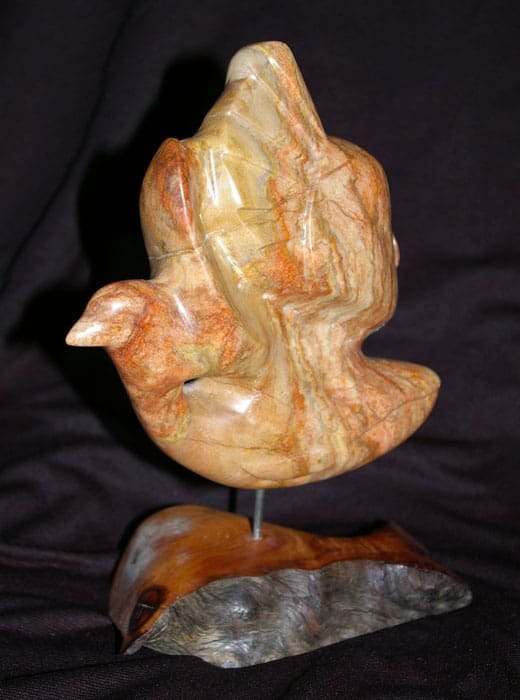 He has been carving for four years and has exhibited his work at shows throughout the province and in Alberta. 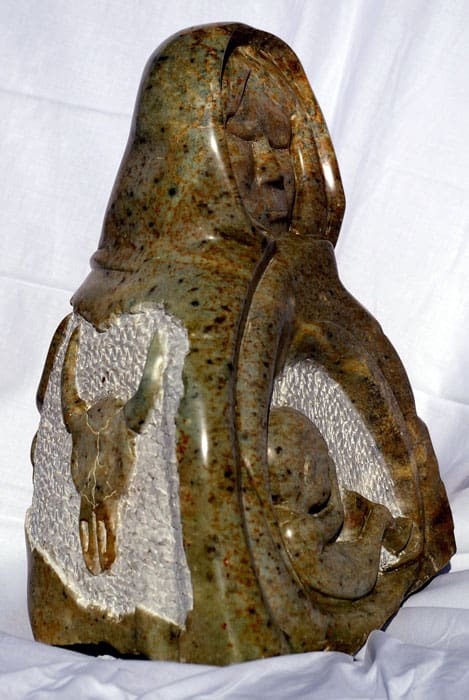 He has studied with Les Potter at the University of Saskatchewan extension division for the last three years. 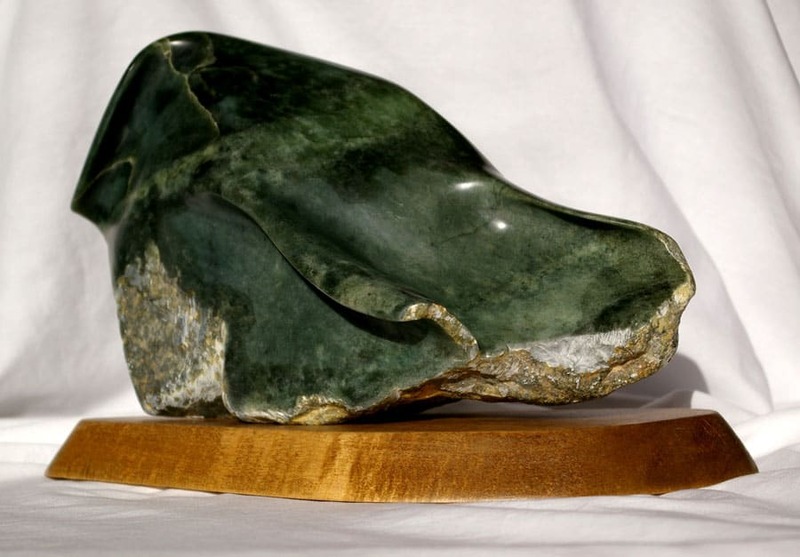 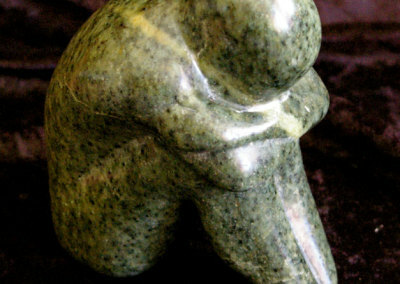 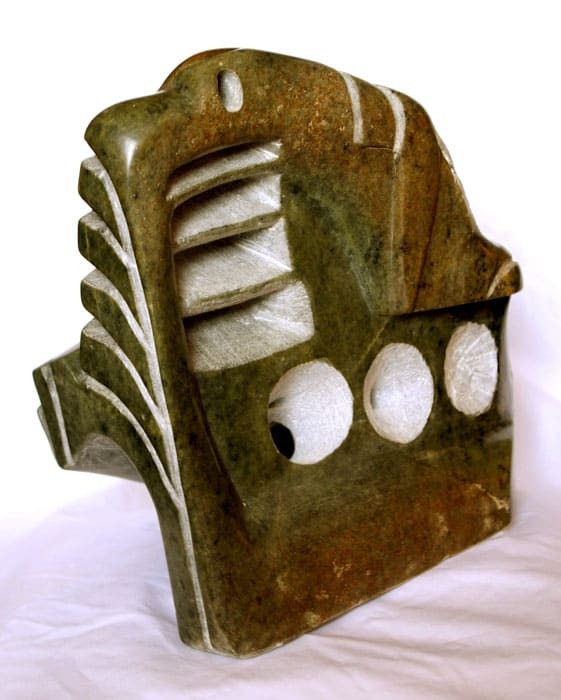 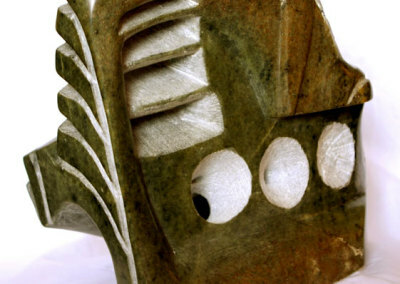 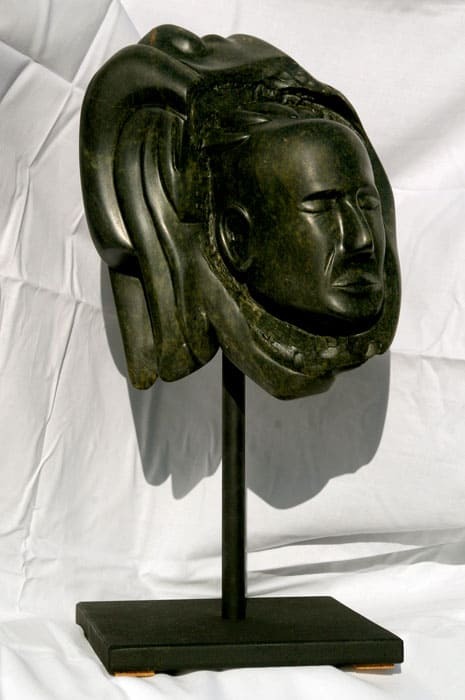 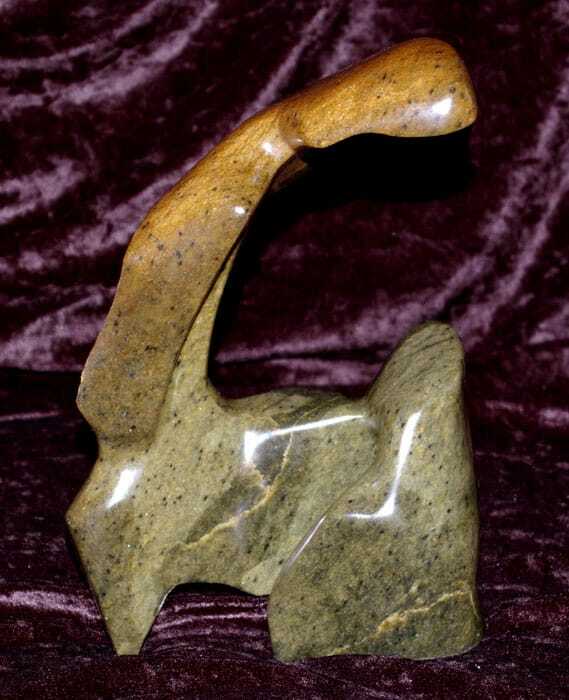 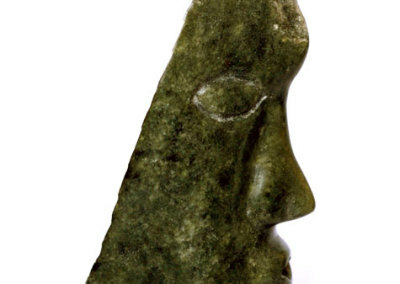 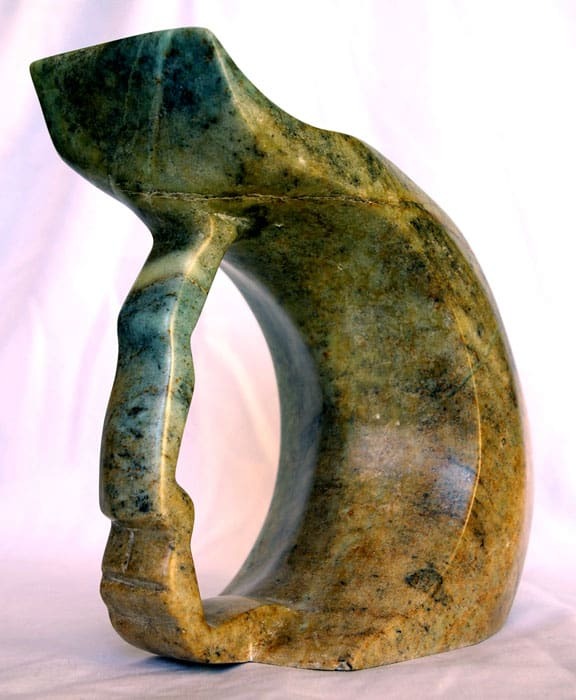 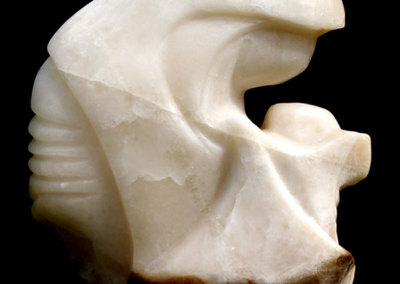 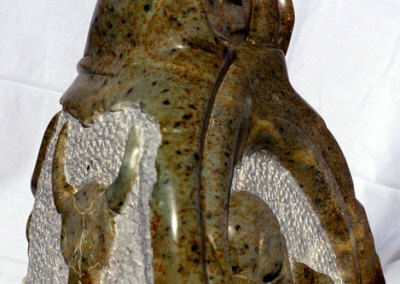 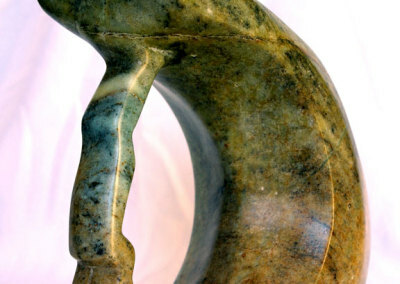 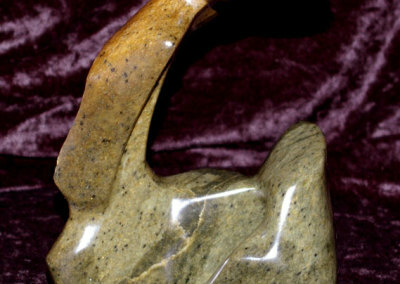 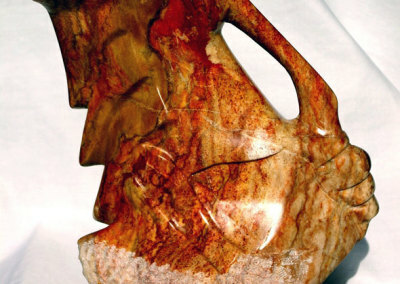 Brent works with soapstone, alabaster, chlorite, pyropholite and limestone.